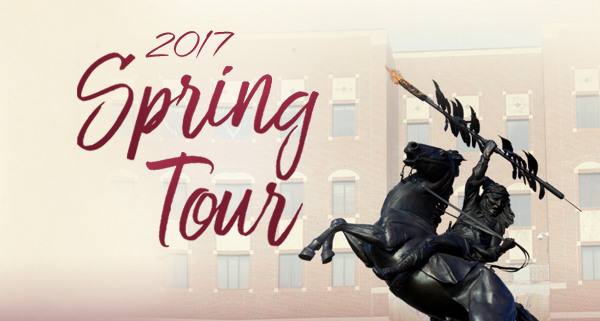 The Polk County Seminole Club is proud to present the 2017 Spring Tour coming to Polk County. 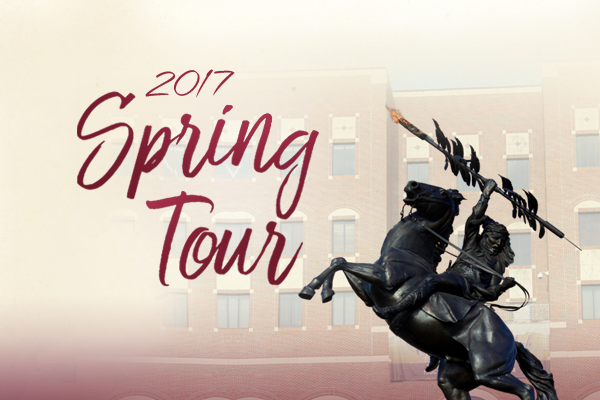 Florida State Head Coach Jimbo Fisher will be the guest speaker this year and will give a preview of what to expect from our 2017 Noles. We need your support to make this event a success. To make a purchase please click here.